Yup, you read it right! 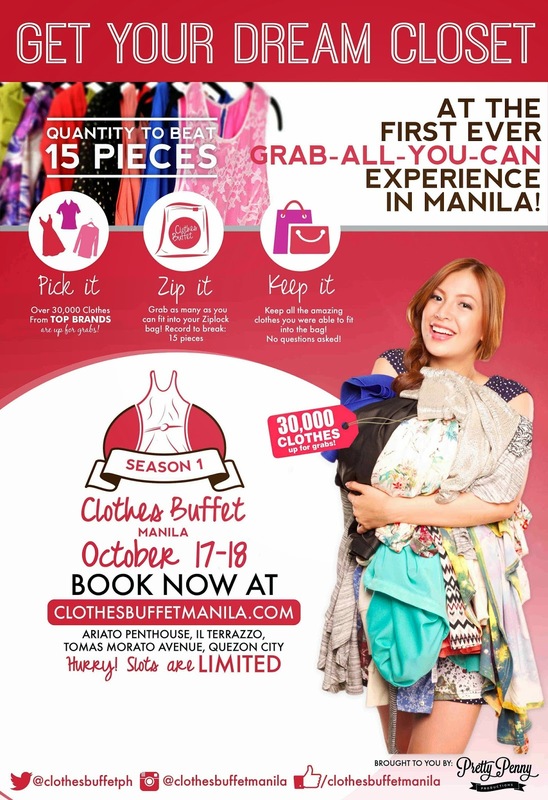 Calling all shopaholics out there, Clothes Buffet Manila is a shopping experience you wouldn’t want to miss! 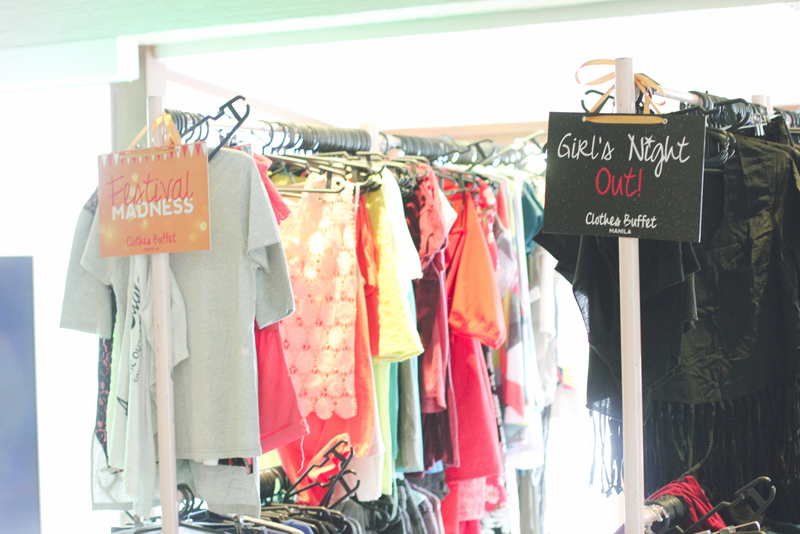 Over 30,000 clothes from TOP BRANDS will be up for grabs, and for ONE PRICE only! Everything you can fit into the bag is yours to take home! So how does it work? Just 3 simple steps – Pick it. Zip it. Keep it! I was lucky enough to be invited to get a preview of the event and booooy I can’t even imagine how crazy and thrilling the real thing will be! 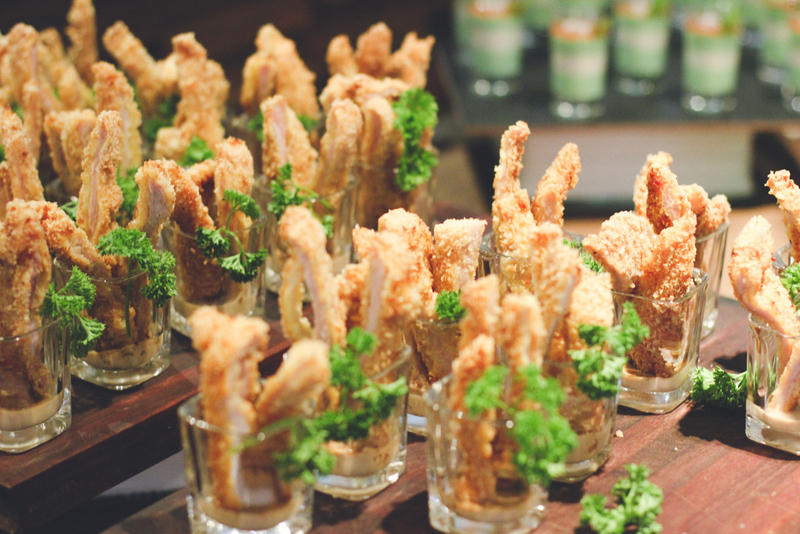 During the preview, we had 3 racks that were separated according to different styles, which is perfect and easier for those who are looking for a certain style or look. But for the real thing, there will definitely be more racks and you can choose up to 30,000 fashionable pieces of clothes in the buffet floor! Each shopping wave lasts 15 minutes but feel free to go for multiple rounds if one shopping wave isn’t enough! This is where my non-existent packing skills were put to a test! Haha! Shout-out to Vina, the master packer, for helping me fold my clothes to the smallest size possible, haha! Take note that you must be able to close and zip the buffet bag to take it home! You get to keep all the clothes you were able to fit into the ziplock bag! NO QUESTIONS ASKED! 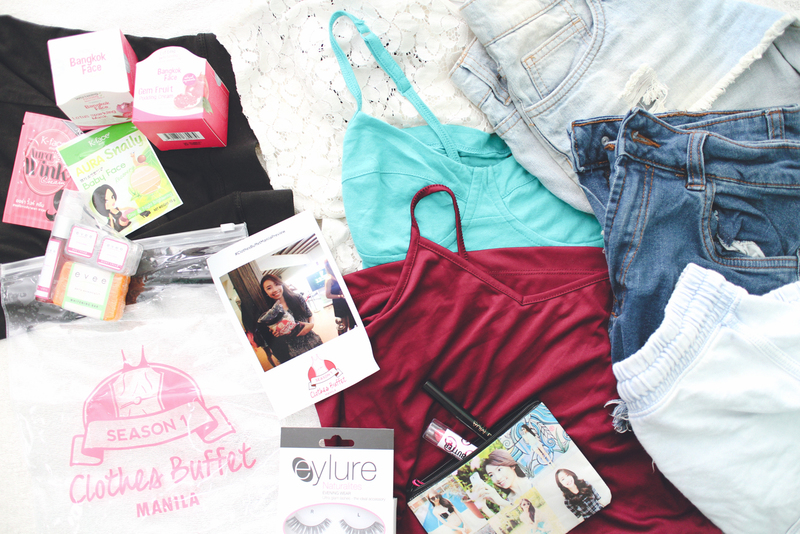 Here’s a sneak peek of the clothes I got + some freebies! Can you believe all that fit in one bag? I can’t! Haha! Be there 30 minutes – 1 hour before! 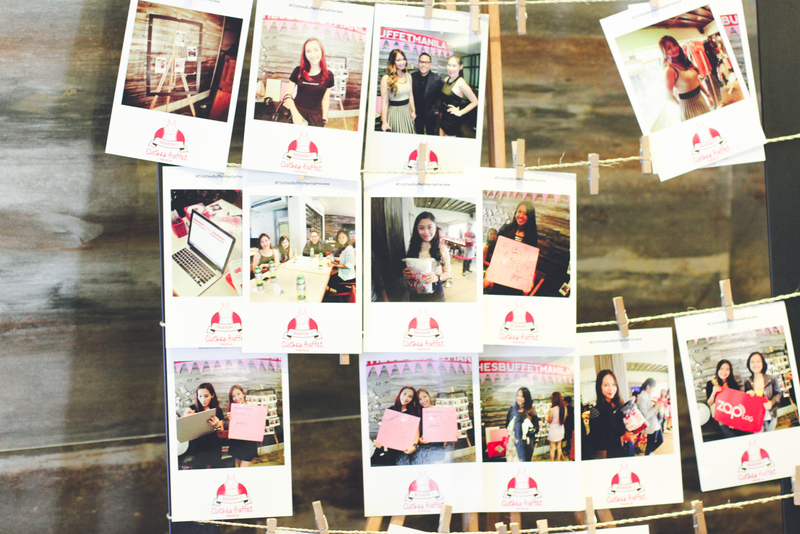 Best to purchase your tickets ONLINE CLOTHESBUFFETMANILA before going there! Saves you time and you can shop with no worries because everything is set! Tip #2: Quality AND Quantity. 15 minutes? How can I shop with just 15 minutes to spare? It’s either you simply grab and go (and regret later), or bring home only a few (but good) pieces. Well, the key is to know your STYLE and know your SIZE. 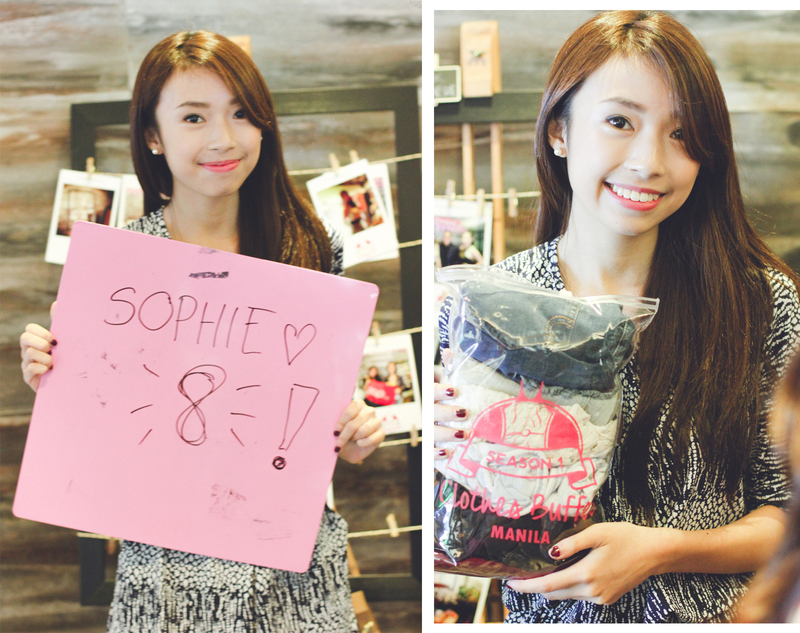 Tip Manila #3: Bring a friend! Shopping is the ultimate girl bonding experience! What better way to celebrate your friendship than taking shopping to a whole new level! Plus, doing things together will be so much more fun than being alone.